Today’s post is the third in my Blogger Series and is all about your brand as a blogger. If you missed the previous posts in the series, then you can check them out here: How To Write The Best Blog Post and How To Better Use Social Media As A Blogger. When it comes to blogging, if you have a blog then you have a brand. It’s right there already. It’s not something you buy and then develop, it’s not something that you only achieve when you’ve been a blogger for a decade or reached a following/liker milestone on social media. 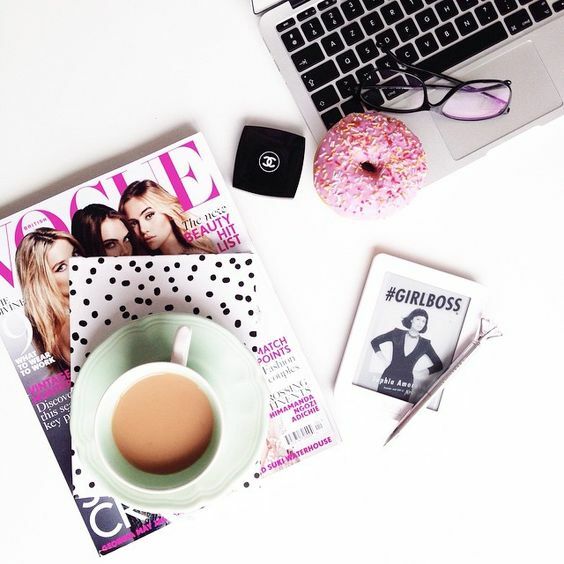 No, if you’ve got a blog then your brand is already there and all you need to do is mould it, and learn how to make it work better for you, and soon you’ll see bigger and better results. Firstly, the basics include picking a niche. The more select your niche is then the better opportunity you have to build a strong brand, and to stand out. There is a blogging niche for everyone, but remember to pick one and stick to it. It’s so hard picking a niche and then feeling like you want to write about something completely different once in a while – trust me I know. When I first started blogging five years ago and was only a parent blogger, I really wanted to blog about non-parent things. It was hard not to. But remember that your readers have come to you for a reason – if you’re a food blogger then people follow your blog because that’s what they want to see – food. Throwing a historical art post in the mix might feel refreshing to you, but to your reader they’ll be confused and feel out of place on your blog. If blogging to you is purely about pleasure, and it’s for you to enjoy and you don’t care about views and growing that’s fine – write whatever you want and you don’t need to worry about a niche. But if you want to grow your blog, it’s key to remember this. Some niche’s are a lot more flexible, like lifestyle blogging for example. I’m a lifestyle blogger so feel like I have quite a wide berth of topics that I can cover. If you don’t want to be pinned down, then go for something general like this. But remember, the smaller and more specific the niche, the quicker your brand will be seen as the expert place to go. You then reinforce your niche with your theme. Blog layout, profile pictures, logo’s etc – these should all reinforce your niche and represent your brand. If you blog about animals, don’t have a picture of a lipstick in your logo! Kinda common sense stuff! Again, reinforce your brand with your social media platforms. 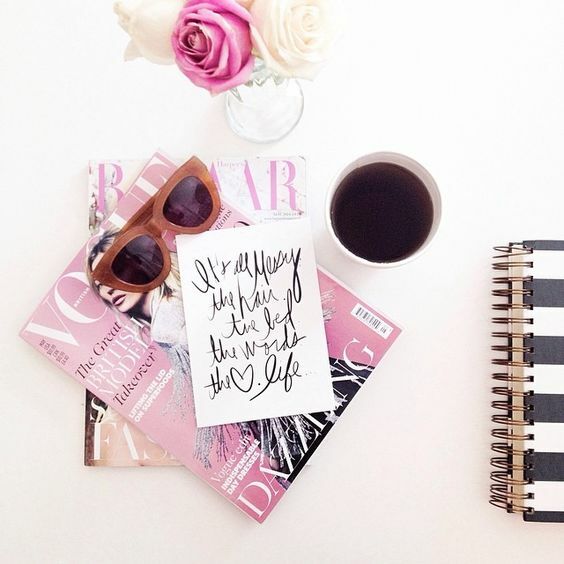 If you’re an Instagram lover (yay-welcome to the club!) then make sure your content represents your theme and your brand. I’ll go back to the animal blogger example – people will follow your social media accounts because they like animals. They want to see your pictures of animals, hear about the latest animal news and events etc. They wont want to see a picture of your latest lippie purchase. I know, I’m sorry – don’t shoot the messenger! But it’s true. 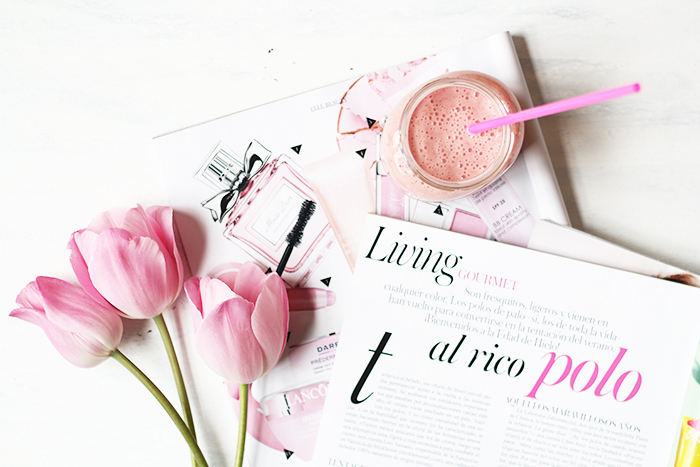 Twitter is the exception in my eyes – because bloggers generally chat on there (hi guys! ), you can chat about whatever you want. But remember to keep your blog – on brand. I wrote about this in both previous posts in the series. Consistency is the key in most things online from social media to blog posts. To build up your brand you need to be consistent in many things. Obviously your posting frequency needs to be consistent and regular. Your readers should know when/how often to expect new content from you. (Disclaimer: no-one’s perfect, don’t beat yourself up if you miss a few posts or just face bloggers block and take a week or so off, we all do that from time to time.) Posting consistently – regularly – is key in building following and encourages readers to commit to your newsletters, subscribing and following on social media etc. If you only post sporadically you will find it takes a little longer to build up a strong brand, but that doesn’t mean it won’t happen eventually. It will just take you a little longer. But you also need to be consistent with other things including your colour palette on Instagram (and hey, I still have a love/hate relationship with this one myself) and the filter or contrast/brightness of your blog photos. Your opinions also need to be consistent. If you have an opinion on something that makes a home on your blog, don’t then go back on this. Be bold – be consistent. Question consistency in everything. By remaining loyal to your writing style – your voice, then this should come naturally and helps massively to build a strong brand. Becoming an authority in your niche will help you stand out, get your blog noticed and open more doors for you as a blogger. Confidence speaks volumes and a constant and consistent tone of voice is important. But other ways you can become an authority is by getting involved with other bloggers in your niche, or approaching relevant brands and asking them if you can write for them on their blog as a guest post. Or ask if there’s any way you can work together on an upcoming project – approach the experts and let them help you also become one. Interviews are massive, and generally speaking, bloggers are a nice bunch, so find one you admire in your niche and ask if you can interview them – they’ll at least be open to hearing the idea. Also, get involved in topical conversations, Twitter chats…find them through relevant hashtags and get communicating! Another way to build your blog brand is to pave the way for new ideas. Be the leader. What’s the worst that could happen? Even if something doesn’t go as you expected, you’ve put yourself out there and others will have seen this – effort doesn’t go unnoticed, or unappreciated. If you’ve got an awesome idea, then get behind it and do it. Your brand will benefit. With the brand foundation that having a blog has already given you, these tips should really help to reinforce it and to build upon it. As a result it will help to maximise the results that you can get from having a strong brand presence…Happy branding!